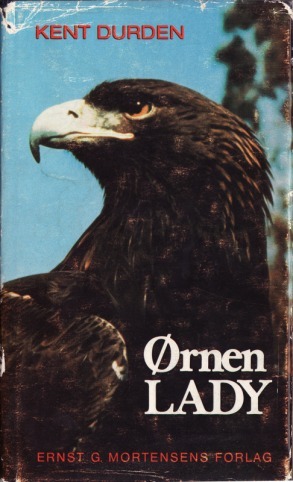 Below is the cover and author bio for the Norwegian edition of Gifts of an Eagle, published in 1973. This author picture is one I don't ever remember seeing before. Here is the Japanese edition of Gifts of an Eagle. Probably released in 1973 or 1974.